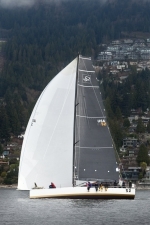 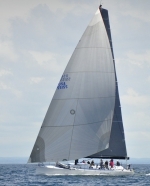 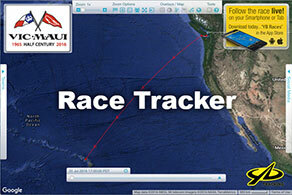 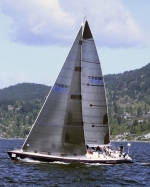 Vic-Maui Fleet Goes to Swiftsure! 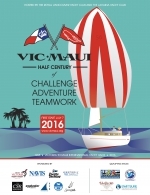 And, lots of new Vic-Maui information has been published. 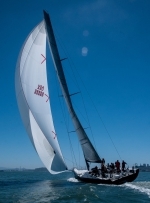 Vic-Maui publishes Preliminary Start Dates and Times, Vic-Maui Wind Matrix and Distance; Reichel Pugh 63 "Casey Jr"
Vic-Maui Qualifying Races - Plan Your Sailing Schedule! 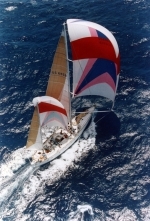 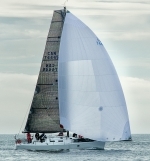 Entries are now open for the 2016 Vic-Maui International Yacht Race; The first entry is in!